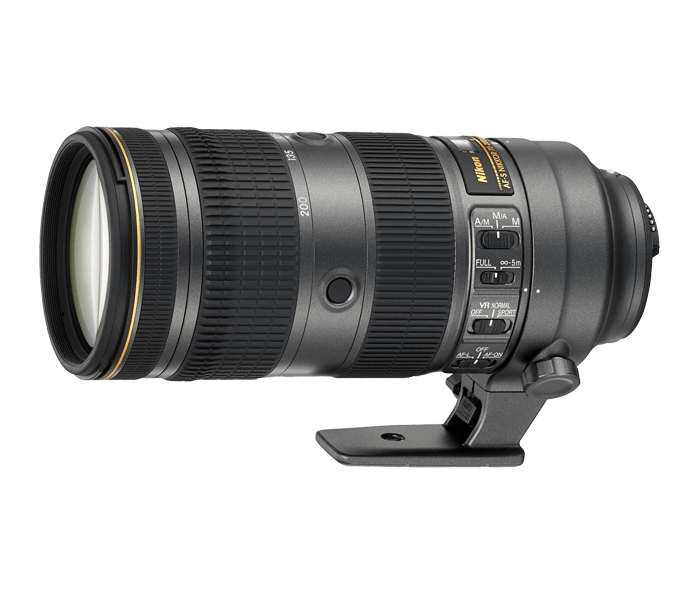 When choosing a lens to commemorate Nikon's 100th anniversary, the superb AF-S NIKKOR 70-200mm f/2.8E FL ED VR quickly rose to the top. It's the benchmark for fast telephoto zoom lenses, unrivaled for low light, sports, wildlife, concerts, weddings, portraits and more, and a mainstay for pros and passionate shooters around the world. The limited NIKKOR 70-200mm 100th Anniversary Edition features a special metallic grey finish and Nikon's 100th anniversary logo, and it comes with an exclusive collectors display showcasing the internal construction of the lens elements—22 elements in 18 groups—so you can appreciate and share the lens in an entirely new way.